LM Linear Motion Ball Bearings Bush Bushing for Linear Rail The linear ball bearing (also called ball bushing or shaft guiding) consists of a polymeric cage with raceway segments made of hardened steel to guide the ball sets within the complete system. Recirculating balls provide unlimited stroke at low friction movement. These linear motion ball bearings are for CNC or Robotic or DIY projects. 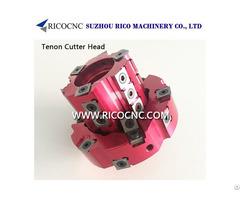 The linear bearings are common used in a lot of machines. The linear bearing is a kind of linear motion system, which is used in conjunction with the cylindrical shaft. 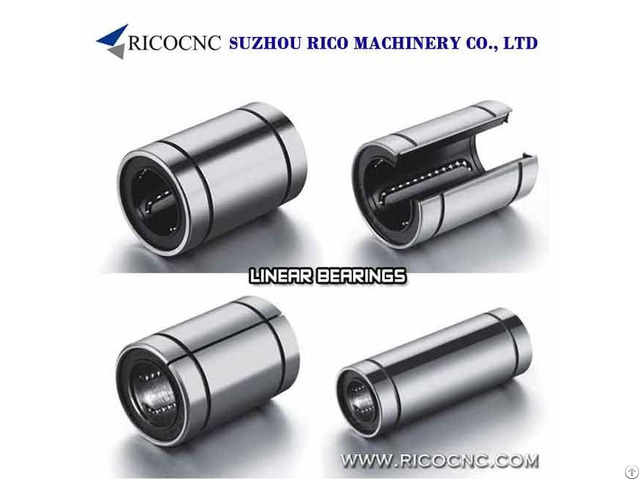 Because the bearing ball and bearing point contact ball with small friction rolling, so linear bearing with small friction, and relatively stable, does not change with bearing speed, can obtain a smooth linear motion with high sensitivity, high precision, sliding parts of linear bearings are widely used in precision machine tools, textile machinery, food packaging machinery printing machinery, industrial machinery, CNC machines, etc. 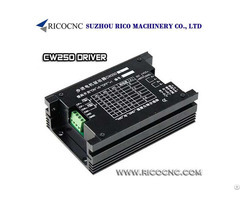 If the linear bearing not found here, please contact us to get more information. 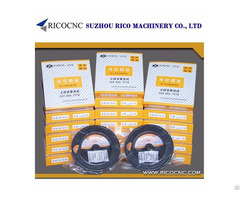 RicoCNC also can supply a range os Linear Rails, Linear Guides, Ball Screws and Nuts, CNC spares, etc. Welcome your inquiry!